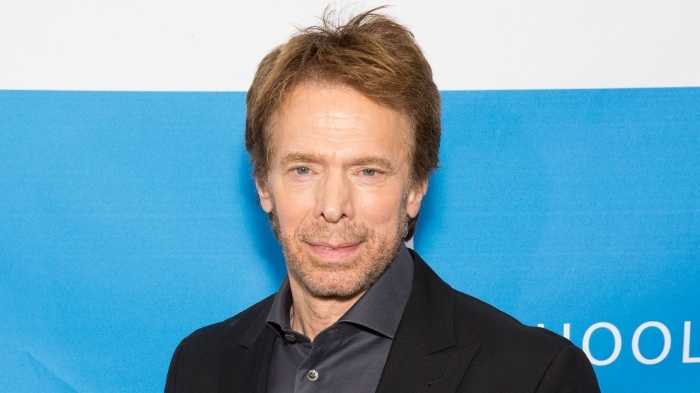 Paramount, Jerry Bruckheimer Developing Sci-Fi Movie "Origin"
Origin is described As a chilling new original series that follows a group of troubled passengers as they wake up on a damaged spaceship abandoned in deep space. Each having left behind a dark past in search of a fresh start on a newly colonized planet, they’re determined to survive at all costs. But as their terrifying situation spirals into paranoia, they come to realize that the greatest threat to their dream of starting over – and indeed their lives – is something far darker than the pasts they were so desperate to escape. Reminds me a bit of the 70's Canadian series THE STARLOST. The concept and story lines from good old Cordwainer Bird (Harlan Elliison having a snit!). The show looks interesting - but wow, in Britain at least YouTube Premium costs almost twice as much as Netflix, and really doesn't seem to have much else to offer... apart from not having ads at the start of almost every video, and popping up halfway through anything much longer than 5 minutes! WOW! I have literally never heard of any of the people in this show. It makes me feel old, which I am. Here are three "official trailers". 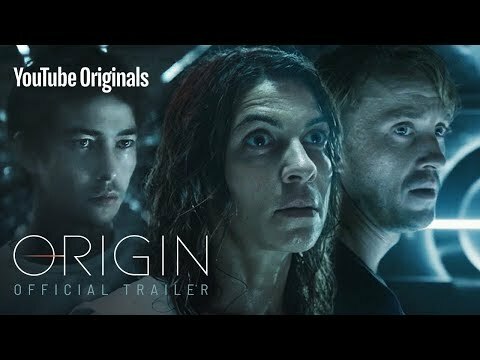 Notice that the first one has the words "YouTube Original" on the thumbnail, and the second and third ones mention that Origin it a TV series. 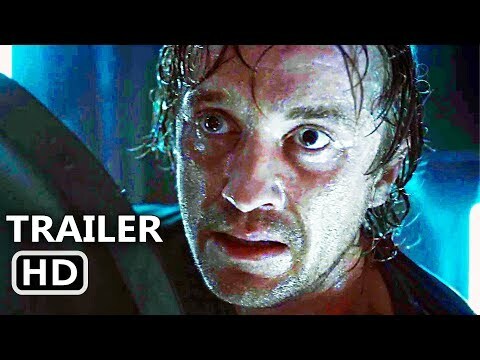 IMDB just says, "A group of strangers struggle for survival aboard a spaceship heading to a distant planet." 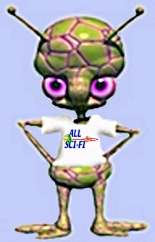 If list the titles and plots of ten episodes.